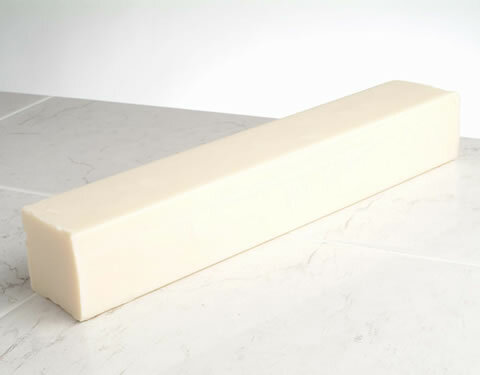 The traditional household bar soap, is simple in design, and as effective in cleaning clothes as powdered soap. Best White Laundry Bar: no perfume, no colour. Suitable for laundry and household cleaning. Pale Laundry Bar: lightly coloured, lightly perfumed. Suitable for laundry and household cleaning. 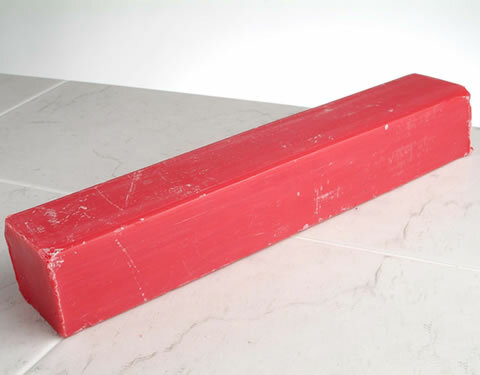 Carbolic Laundry Bar: traditional British bar soap known for its mild disinfectant properties. With its distinct smell, it brings a sense of nostalgia while providing great household cleaning properties. 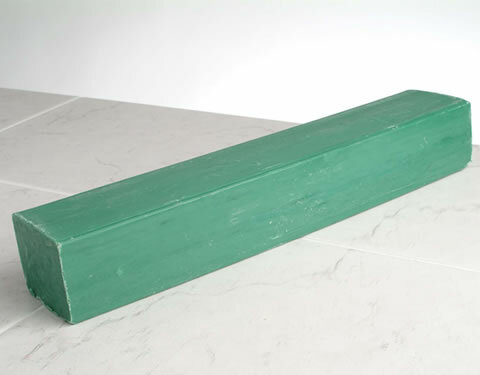 Green Laundry Bar: green bar soap, lightly perfumed. Suitable for laundry and household cleaning. 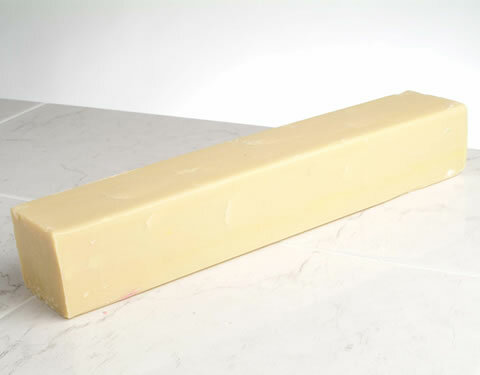 We can also manufacture bespoke laundry bar soap to your requirements at a minimum order quantity.